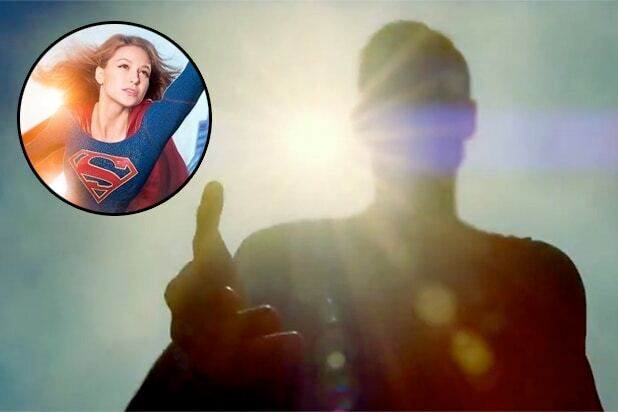 Superman is coming to “Supergirl,” for real this time. After countless references, a flashback and one blurry heroic moment, Clark Kent himself will be coming to National City to visit his cousin Kara (Melissa Benoist) in the beginning of Season 2. Casting is underway, putting to rest any speculation that a former Superman actor like Tom Welling or the DC movie universe’s Henry Cavill could play the role. Superman’s appearance has been a hot topic for the show since before it began, with producers previously saying his presence will be felt even if he is not physically seen. It looks like that will finally change.